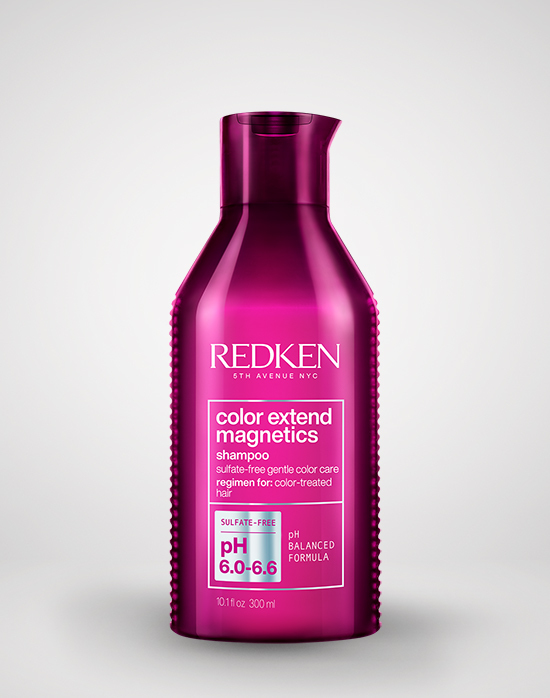 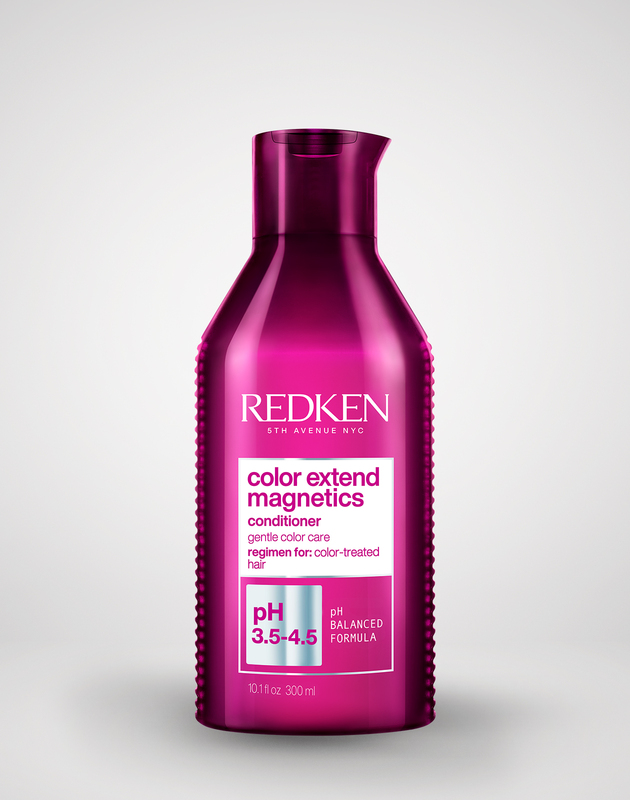 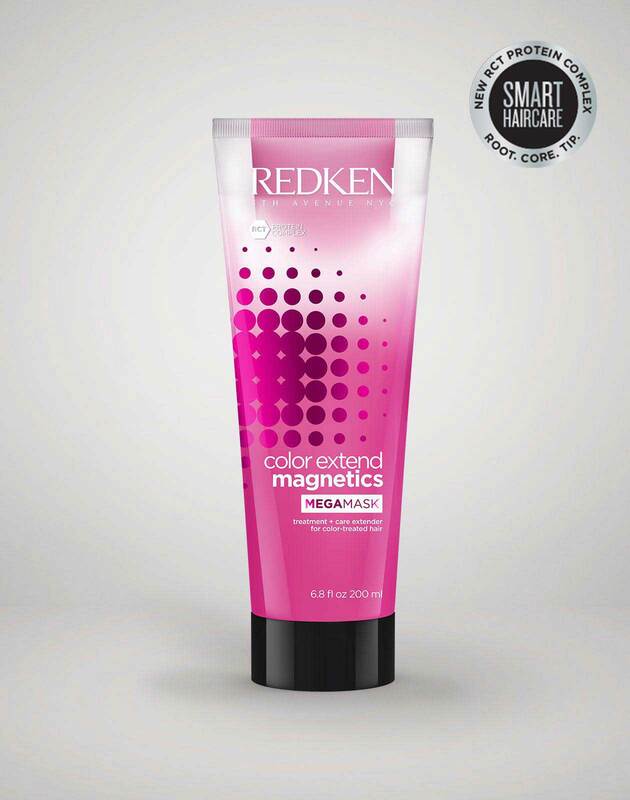 Just because you weren't #blessed with natural red hair doesn't mean you can't rock red haircolor. 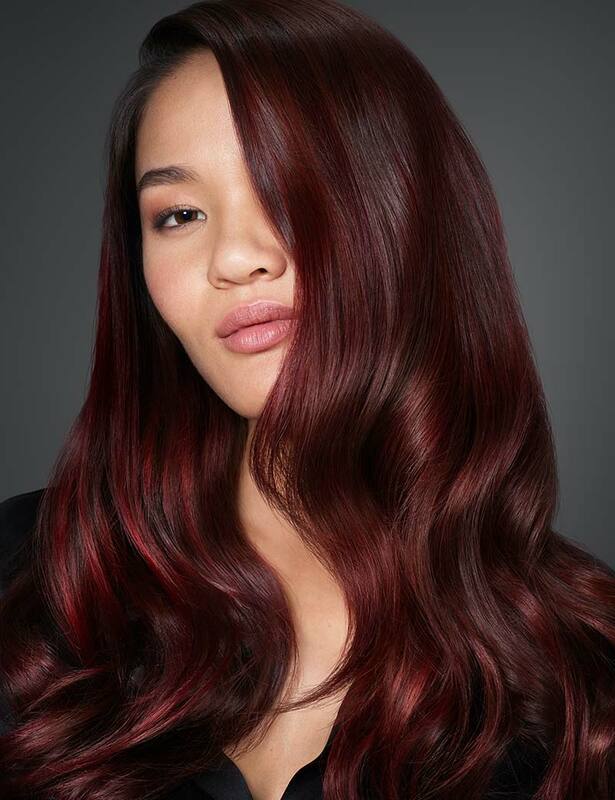 This cherry red hue is a rich, saturated lacquered haircolor with a slightly darker root and lighter ends. 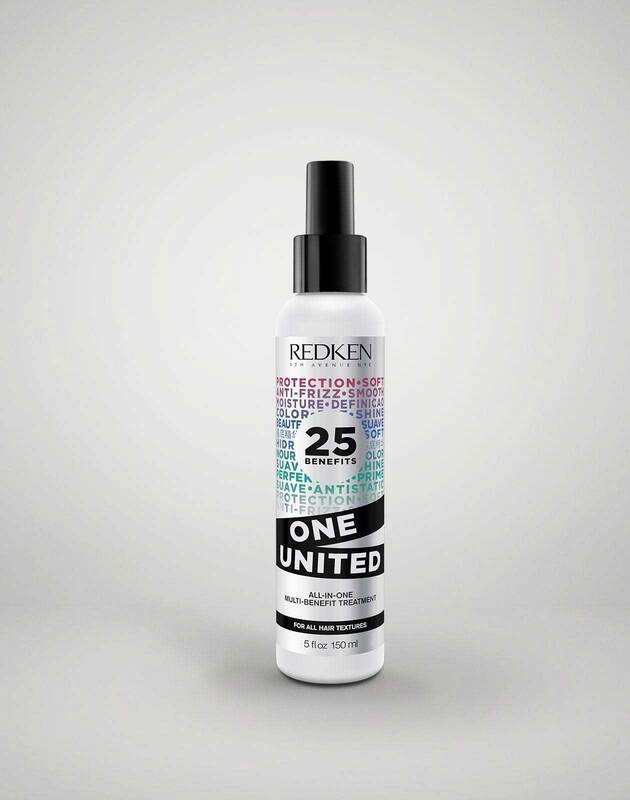 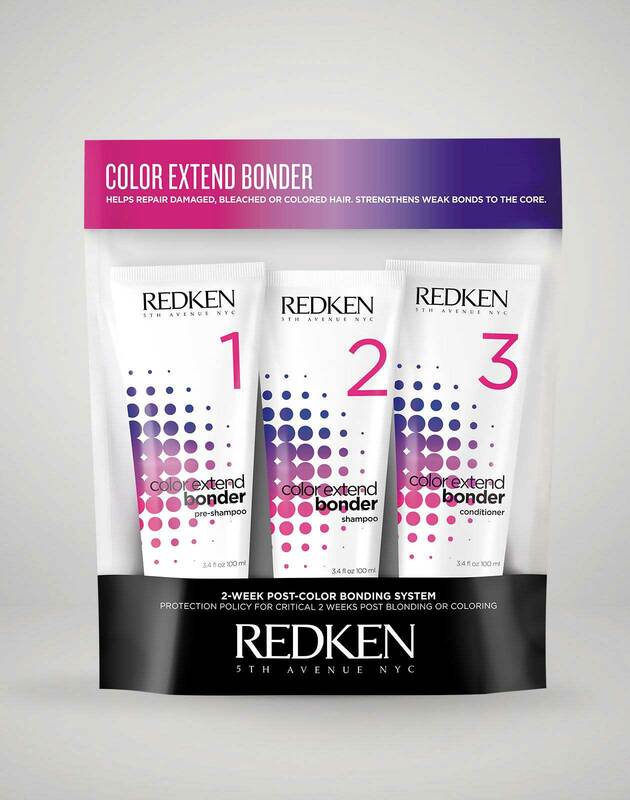 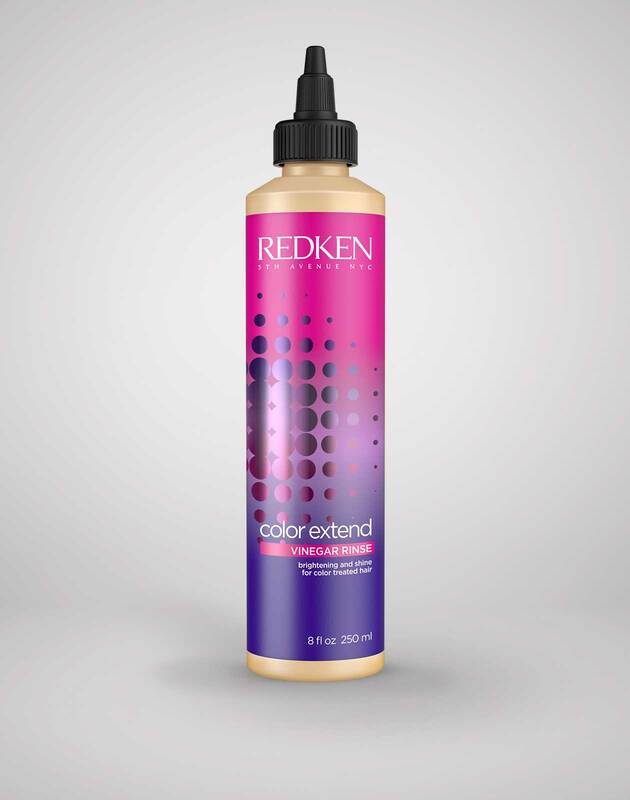 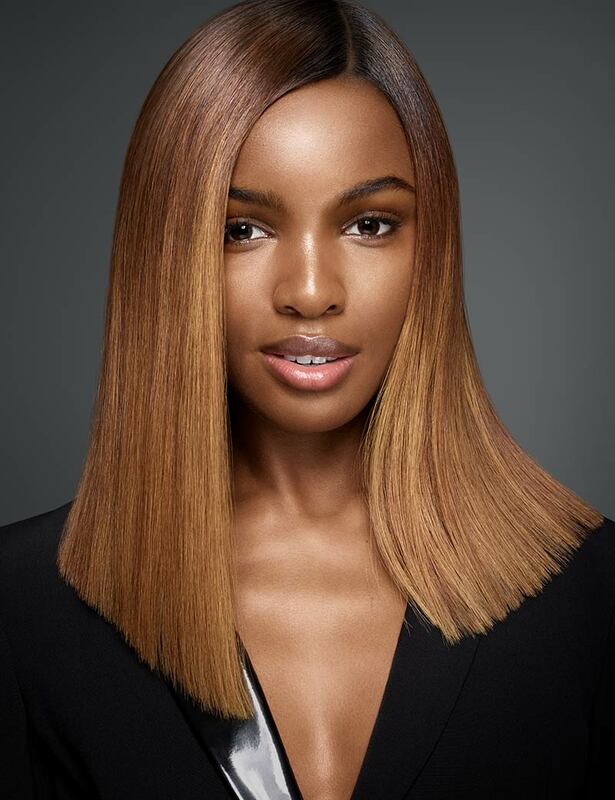 Ask your stylist to use permanent color to achieve a lacquered look and complete the process with a hair gloss for perfect tone and gorgeous shine.